You guys, this is huge Instagram news. Instagram recently announced a change to its API – which will now allow businesses to schedule posts, see public posts that they are tagged or mentioned in, and view other business profiles. Post scheduling is limited to single image posts and isn’t directly available with Instagram itself – but have no fear, Sprout Social has the hookup. 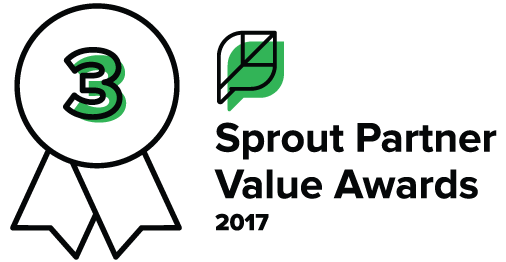 This is just one of the reasons we love being a Sprout Social Agency Partner. Needless to say, I’m very excited about the change. Scheduling has been a feature I’ve wanted for a while, as a person who manages multiple Instagram accounts. It’ll make it easier to plan ahead, never miss a post, and keep content rolling smoothly. Now I won’t have to stop what I’m doing, find wifi, and pull out my phone in the middle of an event at 8:30pm when my push notification reminds me that its time to post. It’ll just get posted. Whoa. We’ll be better positioned to help our clients too. 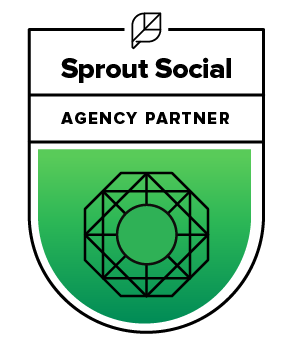 As Sprout Social agency partners, we can make sure all of our clients feeds are stocked full of great content. All ready to go in advance. Less stress all around. Its a small sacrifice for Instagram, seeing that they encourage “in the moment” posting. But times are changing. Snapchat doesn’t add white borders to your camera roll photos, and Instagram allows Stories older than 24 hours to be posted. Trust me, Instagram, anyone who manages a social media account thanks you. Real-time sharing is always great. But being able to schedule posts so that I can enjoy my real-time while my content is being shared — waaaaaay better.